Hey! 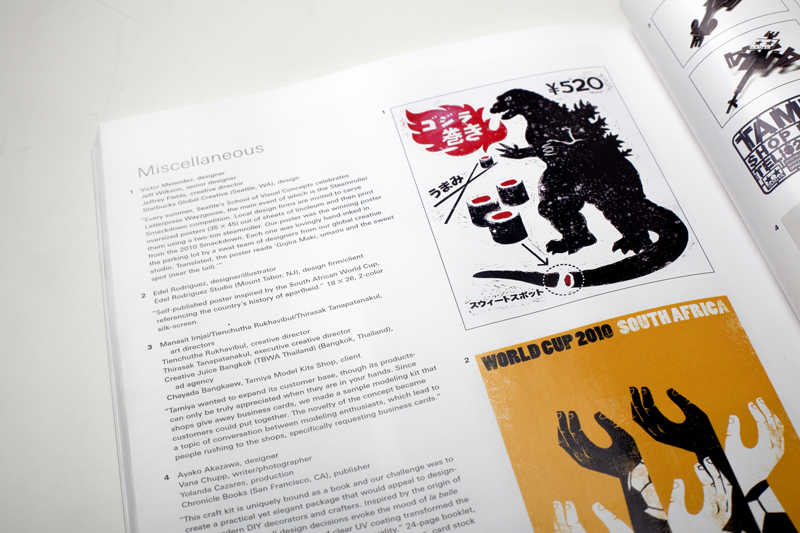 The Godzilla poster is featured in the Design Annual edition of Communication Arts. I am so stoked. 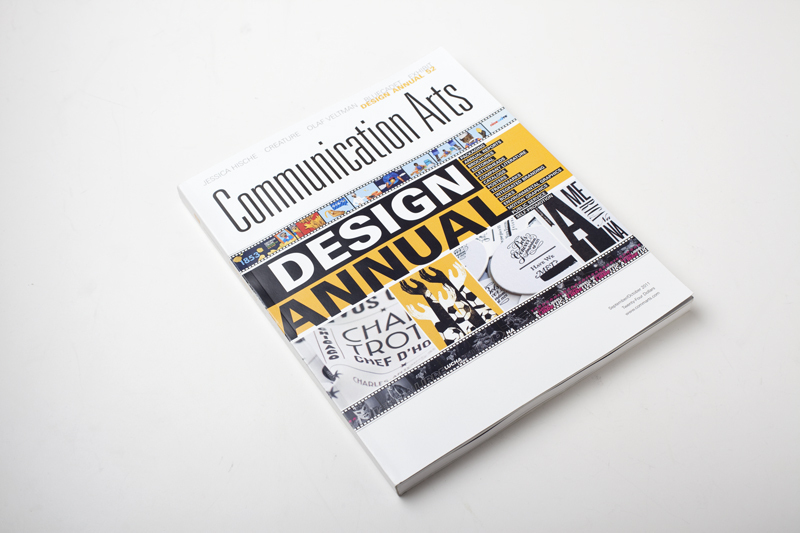 Go ahead and get a copy.